5/8" O.D. 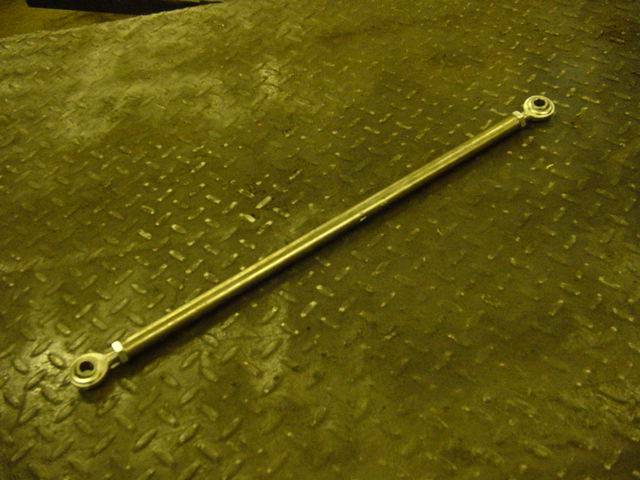 Clutch Linkage rod with Heim Joints for 3" body lift, Beefier than stock!! 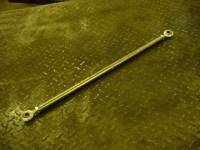 Requires enlarging bellcrank hole to 7/16", Hardware included.